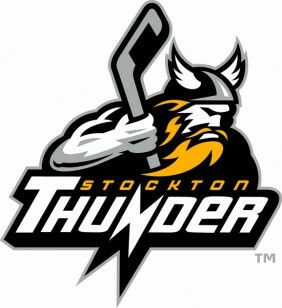 Stockton Thunder – ECHL (East Coast Hockey League). Double A. Affiliated with the Edmonton Oilers (now a member of the American Hockey League). Represented buyer in acquisition of the franchise and subsequent sale of franchise five years later.